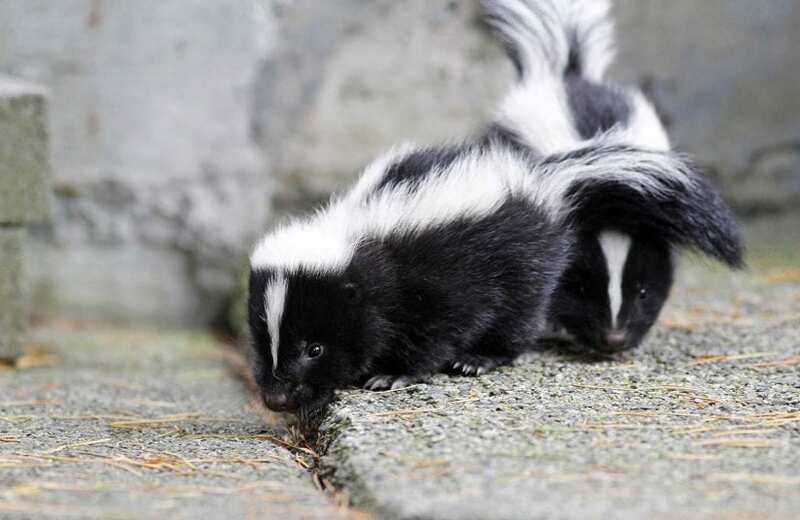 Question: How can I prevent critters such as skunks and raccoons from nesting in or around my house? You can safely and humanely exclude wild animals from your home with these helpful tips. Preventing wildlife from gaining access now is far easier than evicting them later. Check the roof for weaknesses, particularly around vents, fascia and soffits. Keep an eye out for loose shingles too. 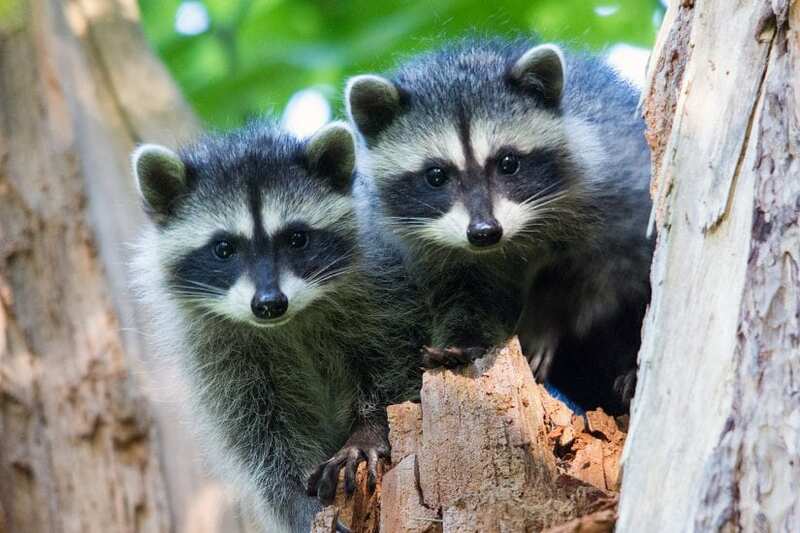 These spots are vulnerable to scratching and chewing from determined raccoons seeking access to your attic. Cover air exhaust vents, chimneys and window wells with suitable caps. Cavity-nesting birds such as starlings and house sparrows are especially fond of using vents. Look for gaps under sheds, porches, decks, steps and walkways. These are tempting entry points to digging animals such as skunks and groundhogs. Seal any small gaps created where wiring or piping enters the house. Animals such as mice and rats can easily squeeze through tiny openings. Keep an eye on your trees. Trim large branches growing too close to the house to help keep climbing critters such as squirrels at bay. 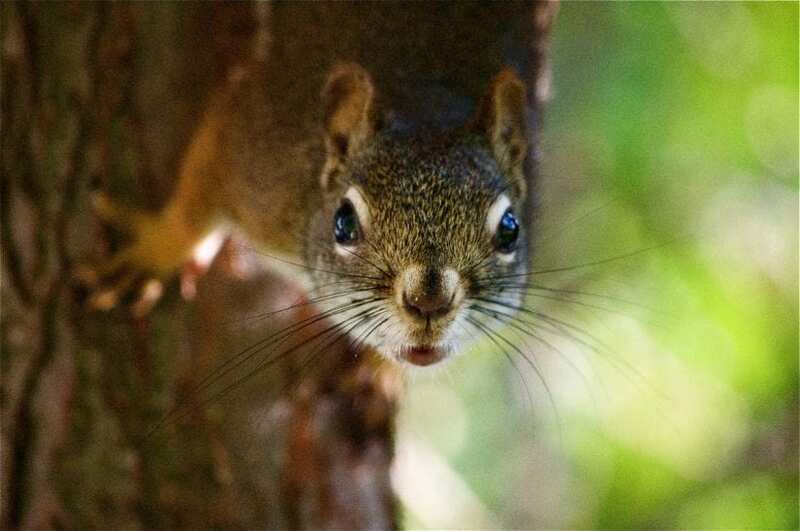 Of course, before beginning any work on your home, make sure that no wildlife is living in the space you are planning to close off. A simple test to determine whether animals are actively using an area involves lightly stuffing a crumpled piece of newspaper in the suspected entrance. Leave the newspaper in place for several days. Animals can easily push this barrier aside as they come and go. Should the newspaper remain undisturbed, you can proceed with your repairs. However, should you find that animals are still using the area, there are some humane harassment techniques that can be used to encourage them to move along. Visit our urban wildlife section for more information.